Do you constantly hear, “I finished. 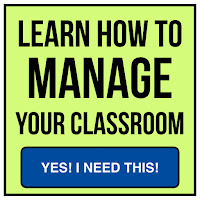 Now what?” Naturally, your students finish tasks at different rates. Who is finished, still working, or has a growing stack of unfinished work? This can be very challenging, but I have good news… It doesn’t have to be! Check out the 3 classroom management strategies and printables below to aid you in managing student assignments. Must Do / May Do Board: The above photo shows my Must Do / May Do Board. On the left I list the assignments that must be completed. On the right I list the choices for when the work is done. I have an online video available explaining this further. Work in Progress Board: Below that is my “Work in Progress” board. It was created using a dry erase board and electrical tape. I use this to manage long term projects. I record the assignment onto the board on the left and then write my students’ numbers in the row next to it. As a child completes the assignment, he/she wipes off the number. I can easily see who needs more time to complete the work. 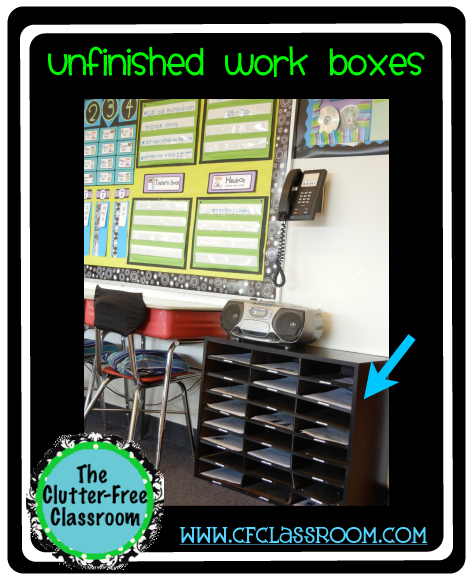 Unfinished Work Box: I use a mail sorter to keep track of student work in progress. Each box is labeled with a student number. 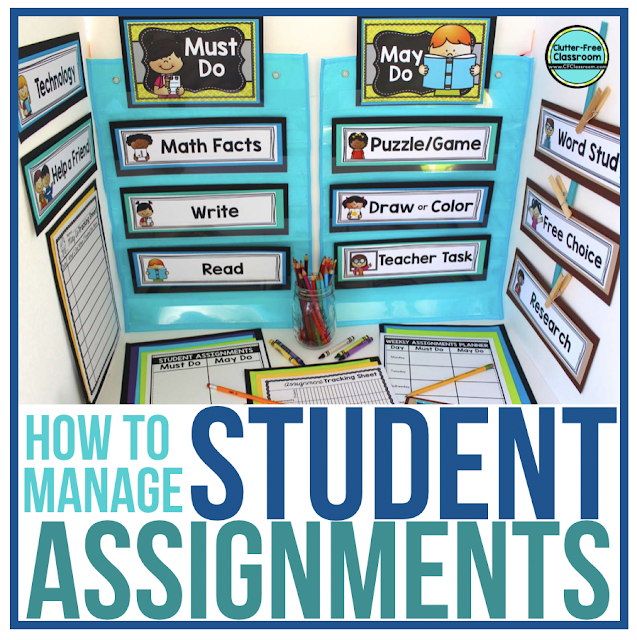 If it is time to transition to a new activity and a child has not completed the current assignment, he/she places it into the unfinished work box. I can see at a glance who has work to complete (and how much). 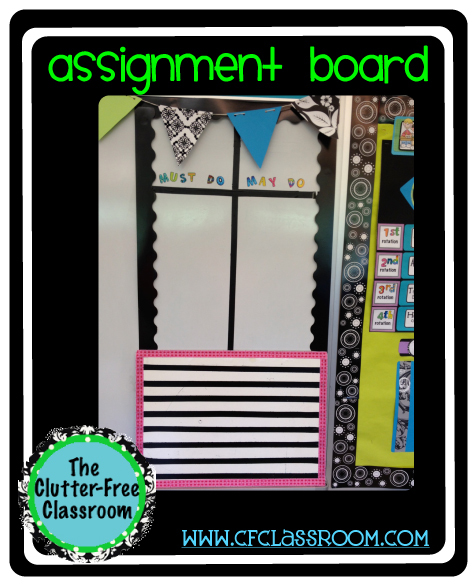 I much prefer this to folders because I am constantly aware of how much work a child has accumulated and also because students are not losing assignments in their desks. 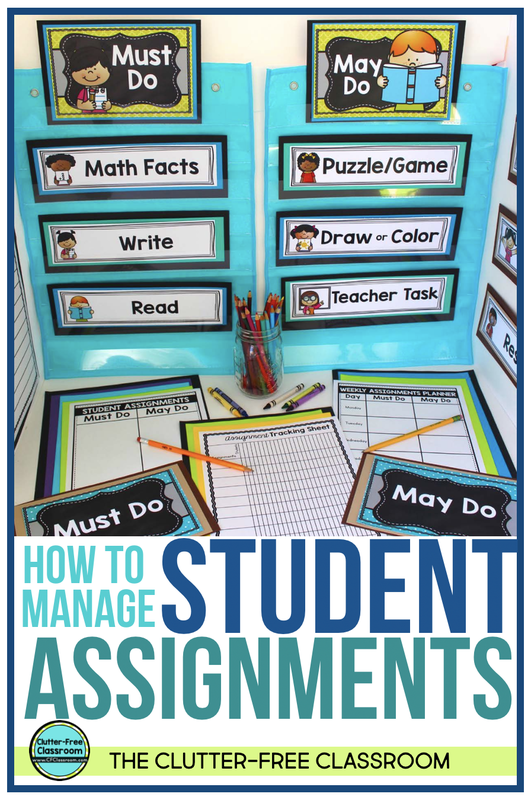 This printable includes a table of contents, 6 printables, and additional pages with photos and descriptions. 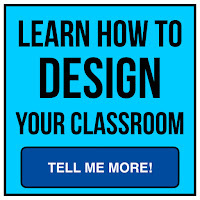 They are part of my Blackline Design Collection of Products which was created to save teachers time and money. 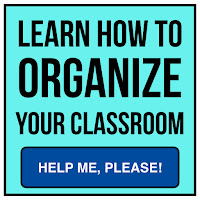 Each item can be printed onto colored cardstock or scrapbook paper to match any classroom theme or color scheme while saving money on expensive printer ink. Pick and click any or all of the options below.